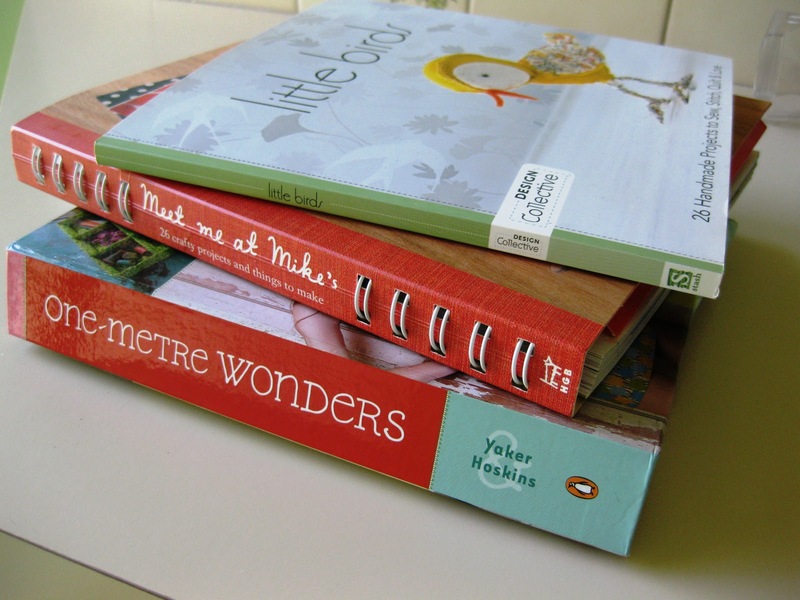 I haven't quite worked it out yet but I have narrowed it down to something from one of these books, two of which I received Christmas 2010 and the other Christmas 2011, and all of which I have not made a Single Thing From. Dreadful! The other components I have narrowed it down to are a) something which is quick and not too difficult and b) something which does not require much/anything to be purchased. I know one thing... I am going to have fun deciding! I'm looking forward to seeing your blanket.. bet it's great! And how cute is that bird on the front of the book. It's a good question! What to tackle next? Crafty organisation. Sounds inpsiring. Ooo... those books look good. You are going to have fun deciding. I love the excitement of choosing and starting a new thing. Happy days!! 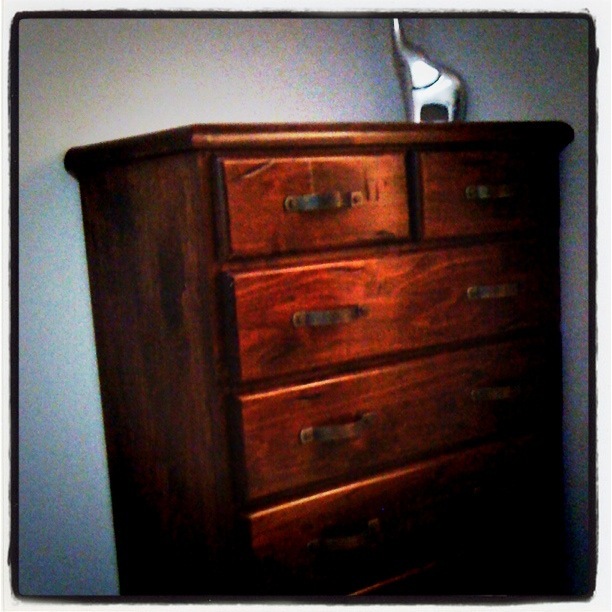 What good luck with the chest of drawers: it was fate! !